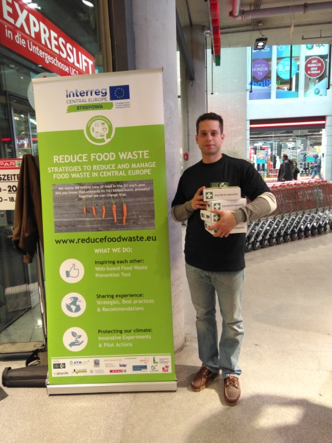 ​Lack of knowledge, certain attitudes and habits lead to a huge amount of avoidable food waste in Austrian households. Every Austrian household throws an average of 300 euros a year in the garbage - and this only when considering the amounts of food that ends up in the residual waste (not included are amounts that are disposed of in organic waste, home composted, disposed of in the toilet or fed to pets). The aim of the pilot action is to develop, test and evaluate waste prevention measures tailored to the needs of consumers. Therefore, a large-scale household survey was carried out between March and April 2017, which was fully answered by 2159 people. It showed that food waste is an issue that is of concern for consumers - over 71% of respondents said they are extremely bothered when they have to dispose food. Throwing away food also means throwing away money for 78% of respondents, and another 57% know about the lost benefit. Half of respondents also recognize that disposing of food is also associated with environmental consequences. Grapes, apples and oranges are not stored in the refrigerator by the majority of the respondents (more than 80%), although this storage would be advantageous and, for example the shelf-life of oranges can be prolonged significantly. 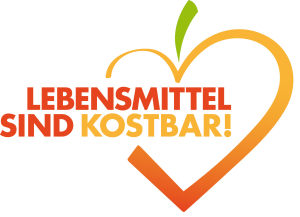 Regarding the handling of the expiration dates - in particular the best-before-date - the information campaigns of the last years have had a positive effect in Austria. The distinction between the best before date and the Use-by date is difficult to distinguish for respondents - however, only 1% of respondents think that products that have passed the Best-Before-Date may no longer be eaten. In the case of fruit and vegetables, bread, pastries and leftovers it is especially challenging for consumers to prevent spoilage. In order to avoid food waste, respondents most often try to eat the food before it has exceeded or reached its expiration date, they create new dishes from leftovers and freeze food. However preserving as jam and foodsharing are rarely used. The evaluation of the survey as well as a subdivision of the participants into homogeneous groups with the help of a cluster analysis provided the basis for the development of the food waste prevention measures. In addition, the wishes of the consumers regarding the type and frequency of contact and kind of materials were taken into account. 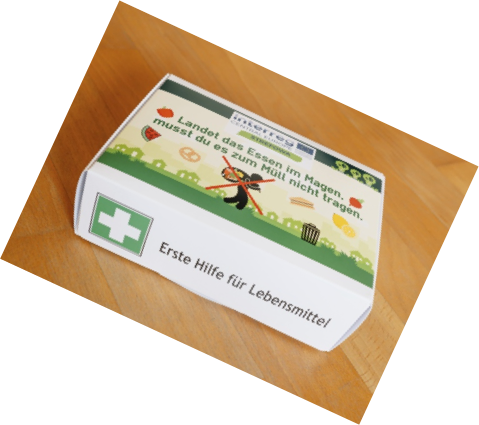 After three months of development, the "First Aid Box" for food was presented and distributed to 2,000 consumers. 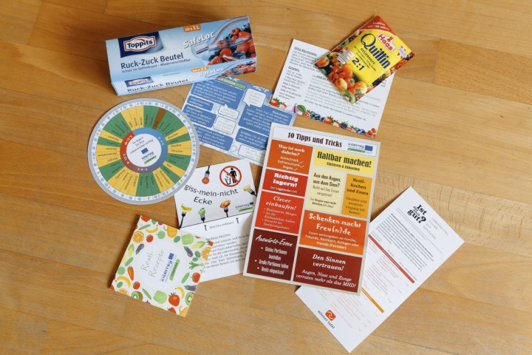 It contains valuable information on the correct handling and preservation of food. It is rounded off by Toppits freezer bags and Haas gelling aid, which enables consumers to try their newly learned skills. The contents of the box as well as possible improvements and the overall impression of the consumers were then evaluated on the basis of 300 returned questionnaires. The result was consistently positive - a majority of respondents said they are now dealing with food more carefully and will use the contents of the box again.